Copyright © 2019 All Rights Reserved. Musictoday II, LLC, is the seller of all John Butler Trio merchandise and is solely responsible for all aspects of your purchase. 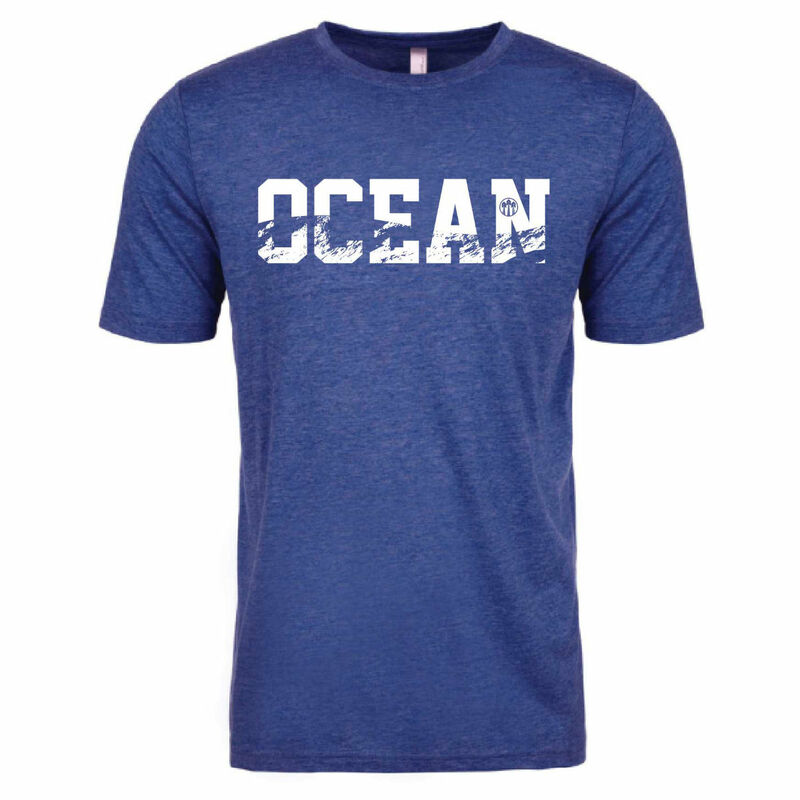 $2 from every Ocean tee sold will go to Sea Shepherd! Great fit, great colour and soft comfortable material. The packaging was excessive though. Box, plastic bag and bubble wrap protecting one shirt. I would buy the shirt again, but possibly at a concert next time. Cheers John.... Great tribute to an amazing song. So soft yet light weight! Soft, comfortable, perfect fit and great tribute to the most beautiful piece of music.